For Australian children to achieve their full potential in a rapidly changing world, they need a high-quality education. However, experts and teachers can't do it alone. In fact, all the research shows that parents and carers have a big part to play. 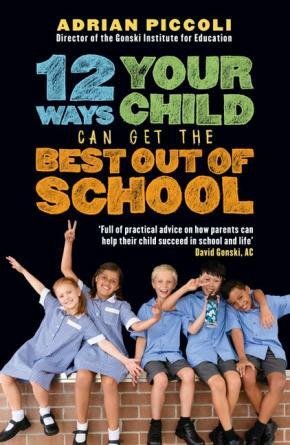 With clear and concise advice, case studies and more, 12 Ways Your Child Can Get the Best Out of School is for every parent and carer who wants to help their child flourish and do well. And, surely, that's all of us.